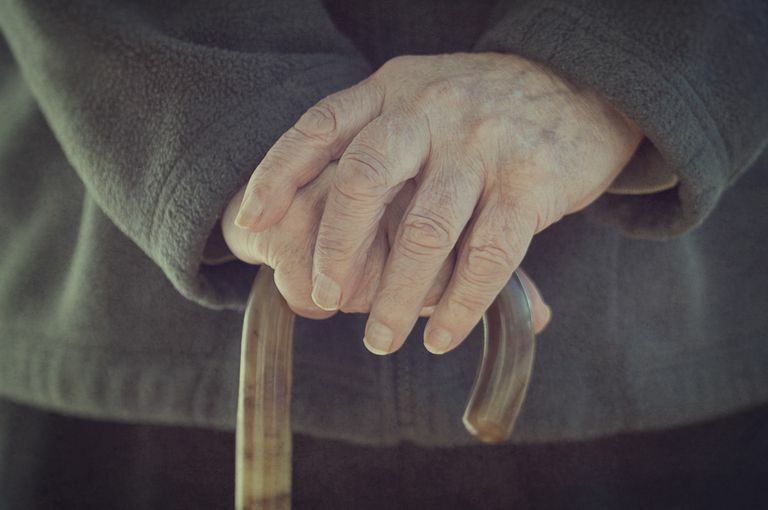 Generalized weakness is one of the most common medical complaints of seniors in the US. It is characterized by muscle weakness throughout the body. There are so many medical conditions can result in generalized weakness that it is one of the hardest medical complaints to diagnose. Healthcare providers try to start with what a medical condition isn't before trying to figure out what it is. We call it ruling out the problems. For example, weakness in only one area of the body instead of the whole thing is usually related to the brain (stroke) or to the muscles that are affected (muscle fatigue), so we could rule out other causes. If you were experiencing shortness of breath with weakness, we would rule out shock or stroke and focus on asthma, COPD, heart failure or anaphylactic reaction as possible culprits. Shock is a medical condition that leads to dangerously low blood pressure. It can be from things like bleeding, dehydration, or heat exhaustion. Severe infections, known as sepsis, can also lead to shock. Hypoglycemia (low blood sugar) is a concern if you have a history of diabetes or you've gone a very long time without eating. It's very common for patients to develop hypoglycemia when they are being treated for diabetes. Severe hypothermia can cause fatigue and weakness. The lack of heat leads to a loss of energy as the body tries to conserve. By the time hypothermia is bad enough to cause fatigue, it is a severe medical emergency. Many poisons including those found in the home as well as many medications can cause weakness or fainting. Carbon monoxide (CO) is a common household poison that might affect more people than we realize. The classic symptoms of CO poisoning start with weakness and headache. Make sure to get an accurate CO poisoning diagnosis and treatment. Anything that causes shortness of breath or chest pain, such as asthma, heart failure or anaphylaxis (allergic reaction) can lead to fatigue and general weakness. The lack of oxygen (or buildup of CO2) in the bloodstream means the body tissues and cells don't get enough oxygen to power themselves. There is no specific treatment for generalized weakness. The only way to fix the weakness is to treat the underlying cause. For example, carbon monoxide poisoning can only be treated by moving the patient out of the environment where the carbon monoxide is in the air. Usually, that means moving the patient out of the house. Many of the same causes of general weakness lead to things like fainting and some of the treatments might help. You could even think of general weakness as slow-motion fainting. If you can figure out what's causing weakness, you can treat it.